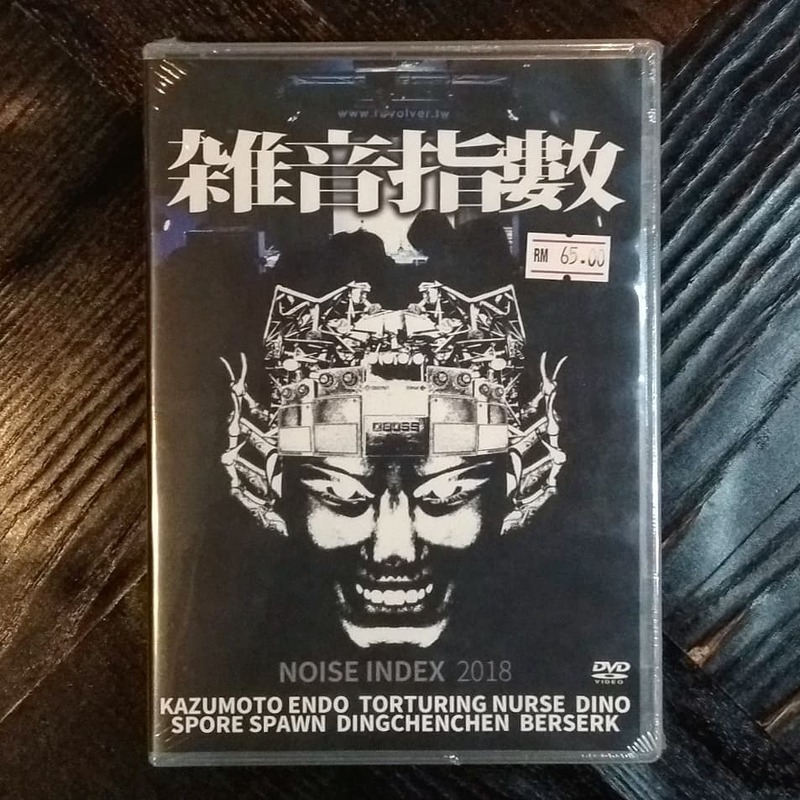 New and old noise forces in Japan, China and Taiwan gather! 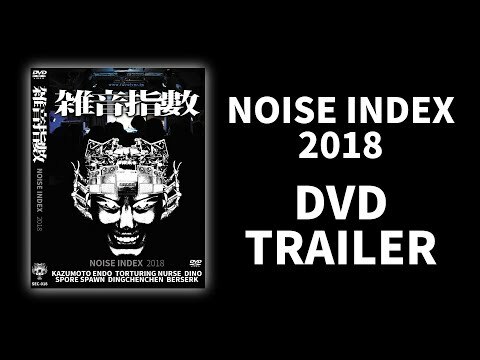 "Noise Index" which was held in Taipei in July 2018 and ended in great success and was recorded into DVD! From Japan, "Kazumoto Endo", the leading expert in cut-up noise, and "Spore Spawn", the owner of 16 Shots Per Second Records, are rapidly increasing in attention from overseas. 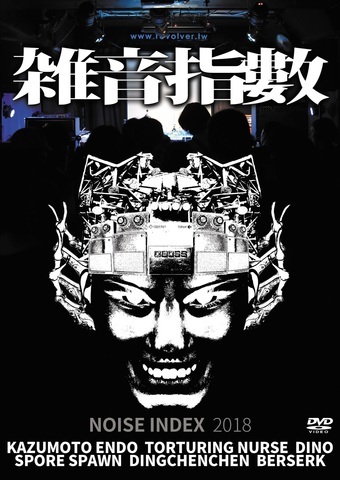 Participations from China saw Shanghai's "Torturing Nurse" (Shishun) who became a leading noise artist in China with an enormous release and active live activities (also with Harsh noise unit such as KMKMK and XXSEXX) and towed the Chinese noise scene Beijing's "Dingchenchen (Ding Chen Chen)" took part in this event. From Taiwan, as the host country, we have Taiwanese living legend "Dino (Lolae)" who appeared in this year's Asian Meeting Festival (AMF) in the first generation of Taiwanese experimental music and also a young experimental noise artist who did release a split LP with Merzbow under his belt, Berserk (Chia-Chun Xu). 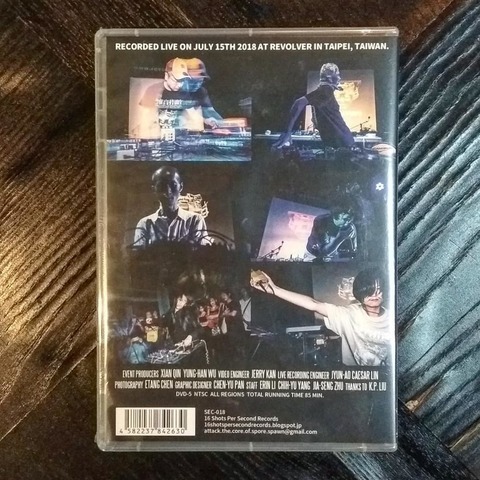 A live image of the full-length uncut, three cameras are valuable documentaries that fully recorded the enthusiasm of Taiwanese audience and the realistic Asian noise artists present. It is amazing and content is sufficient. 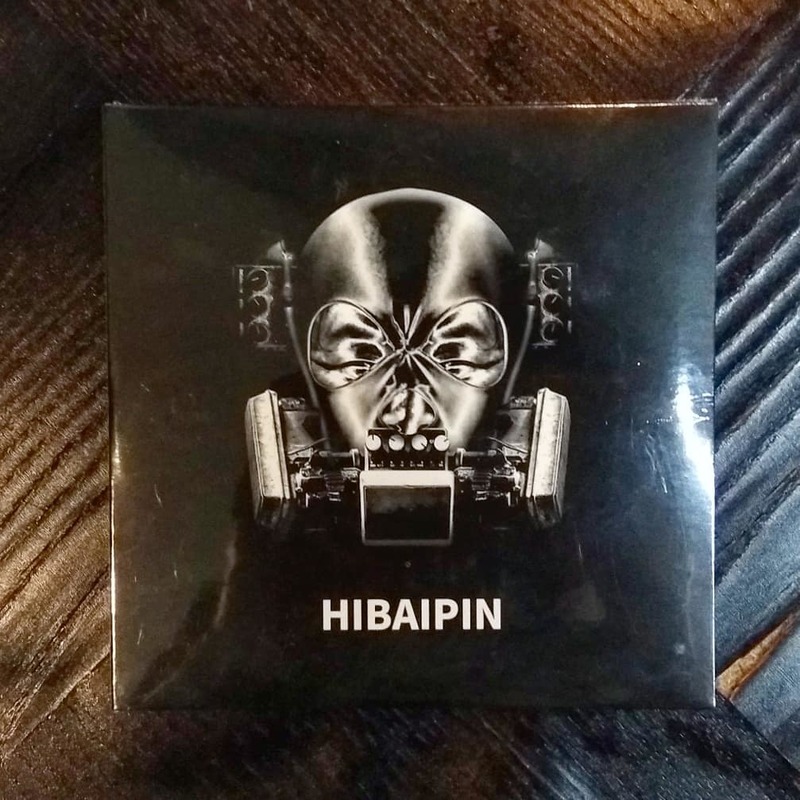 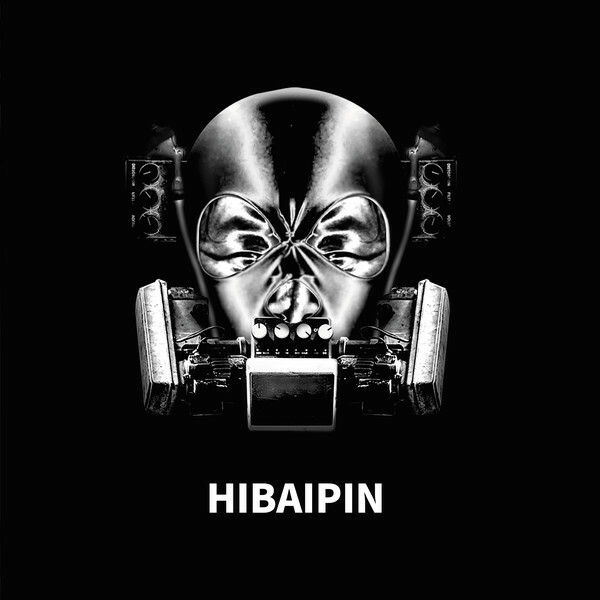 Comes together with Hibaipin CD (a collections of tracks by all abovementioned artists_).